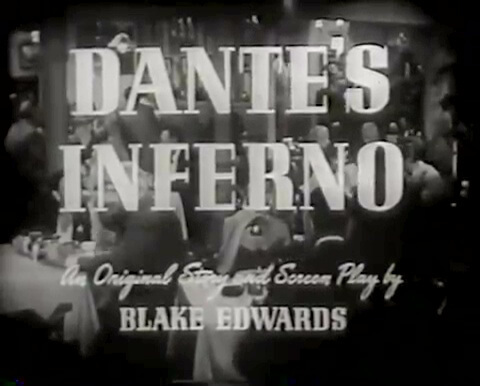 Willie Dante owns a bar and gambling house called Dante’s Inferno. One night, the wife of an acquaintance tells Willie that her husband has threatened her. Willie comforts her and sends her home, but she turns up dead the next day.